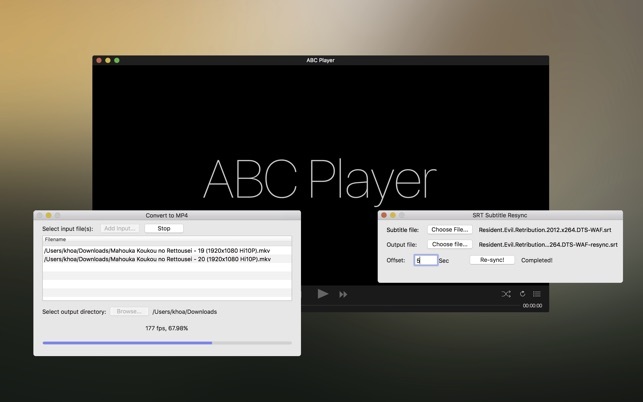 ABC Player is a fast and powerful media player on Mac OS X. 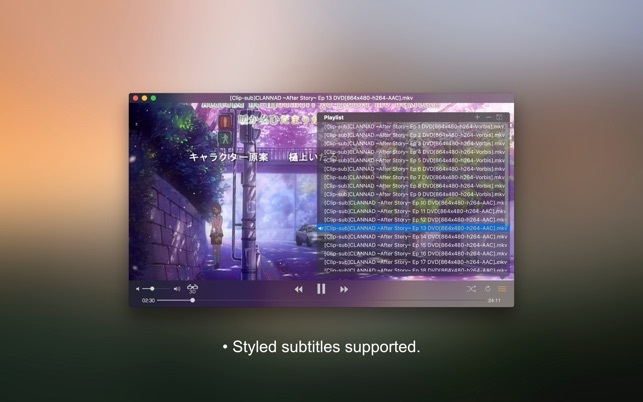 It takes full advantage of OS X technologies such as OpenGL, Grand Central Dispatch, YUV direct rendering, Video Decode Acceleration and is fully optimized for 64-bit and multi-core processors to achieve smoothest video playback. • Support most of audio, video codecs. • Support HD, Full HD, Quad HD (2K) and Ultra HD (4K) videos. • Best image quality with Retina display (if available). 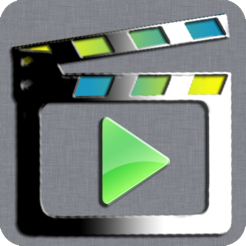 • Great 3D video playback. 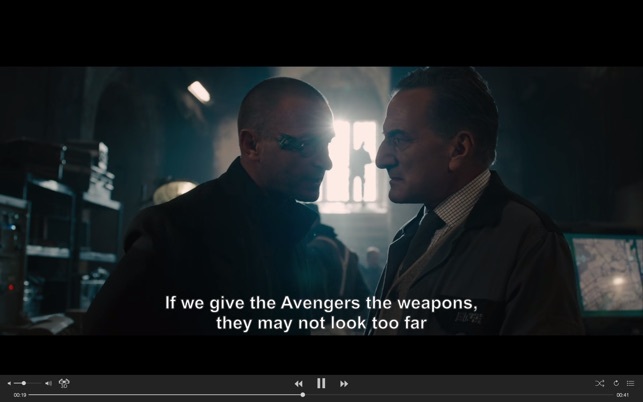 Users need a red-cyan, green-magenta or amber-blue glasses to watch 3D content. • Hardware video decoding if available. • Sleep or shutdown after playback. • Yosemite UI style on OS X 10.9. 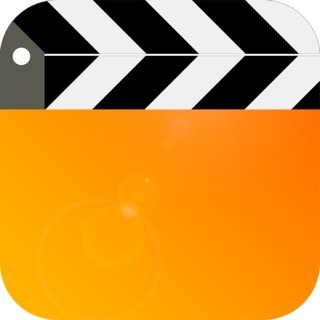 • On Dual-Core processor Mac: Video file is encoded with H264 codec. • On Quad-Core processor Mac: Video file is encoded with H264, H264 10bit, HEVC, HEVC 10bit or VP9 codec. 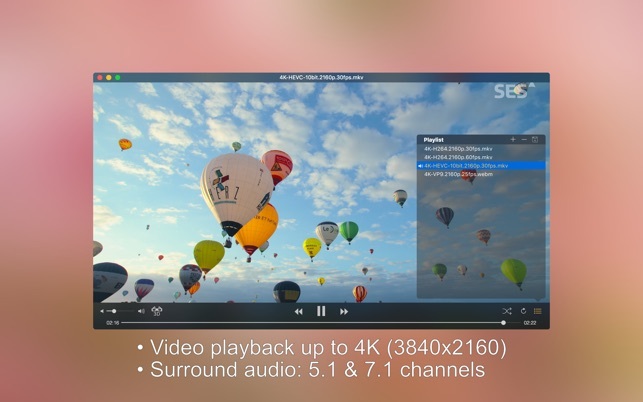 - Improve 5.1 audio playback & add 7.1 audio playback.